Watch the video to learn more about 'on the bit' and how we go about explaining it. 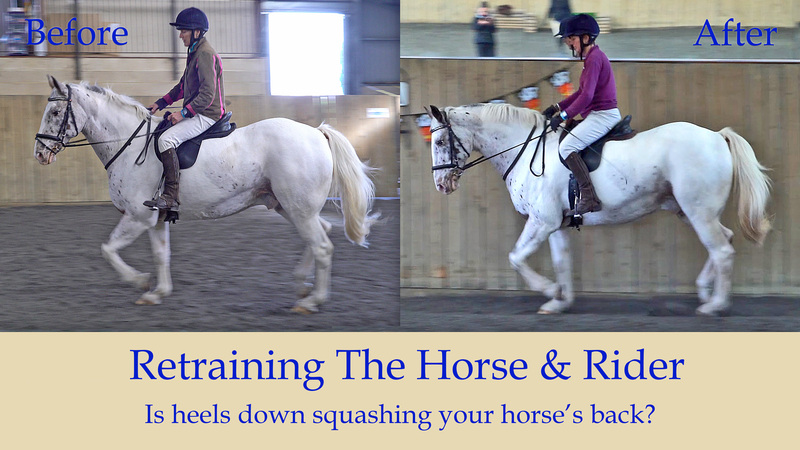 Without good rider biomechanics you are your own worst enemy whilst on the horse. You think you are communicating one thing whilst your body is communicating an entirely different message. 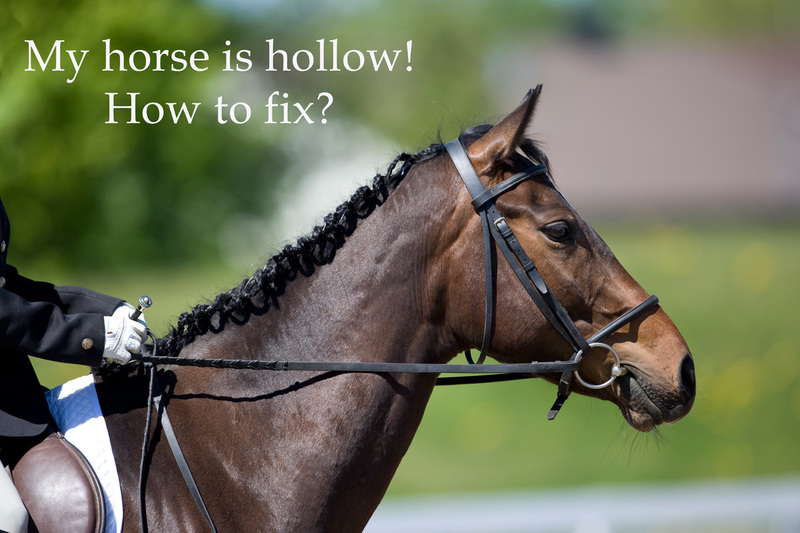 Learn what your body says to the horse and how to say it! 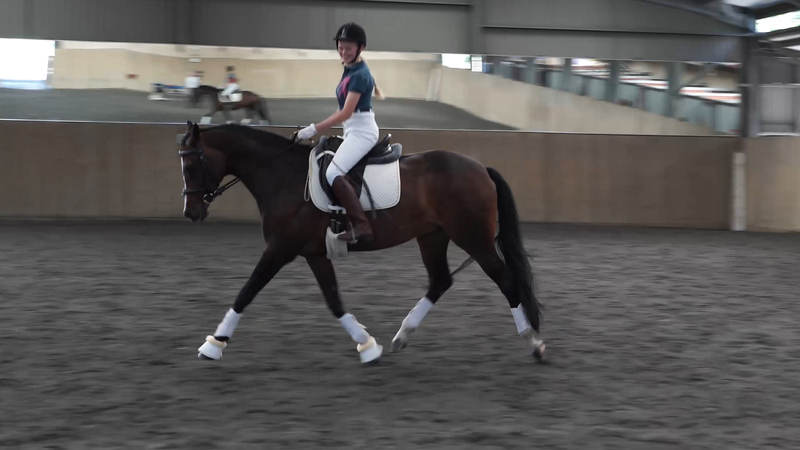 On the bit is about training the horse a specific movement pattern. It learns to work over the back and energy can be transmitted easily. The horse learns to engage its own core and propel itself using the hindlegs. One of the things I ask myself when I ride is “What is the shape of the back I am sitting on?”. Is it a hollow, is it flat, is it a mound? By being aware of the shape of the horse’s back, I get early warning signs as it begins to drop away. 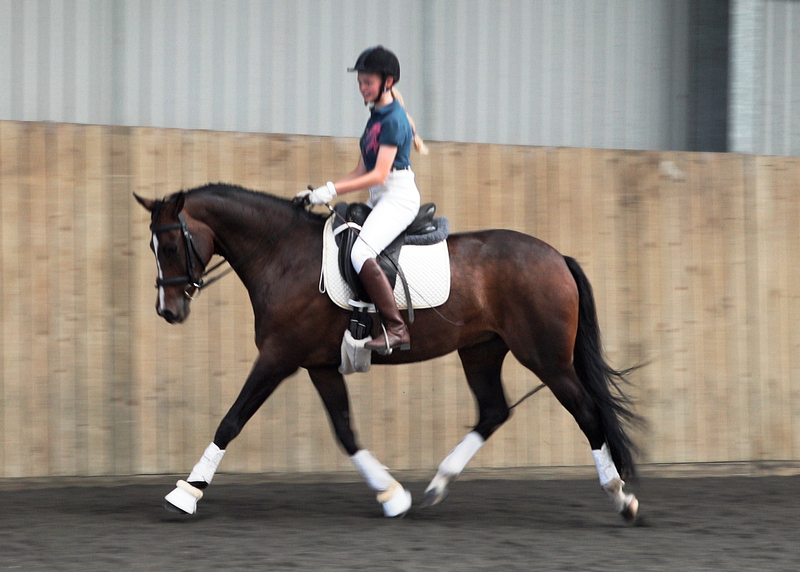 A snippet of my daughter Milly Riding her bigger horse during a lesson – again no mention of hands!